It’s a terminal. It’s a POS. It’s a platform. From the 1-pound Flex that fits in the palm of your hand to the new and improved countertop Station, a Clover solution can wear more hats at your business than the average terminal. A retail store's dream, inside and out. 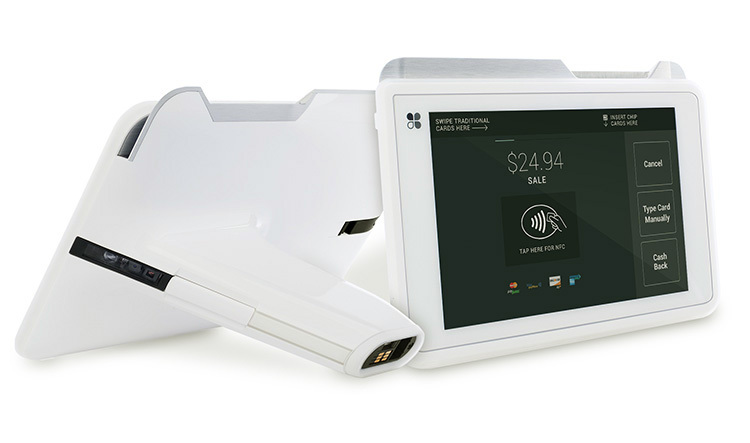 The pocket-sized POS powerhouse that does it all. Save space, keep it basic, or add on. You decide. 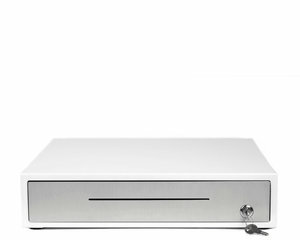 Compact and portable, take all your POS power on the go. 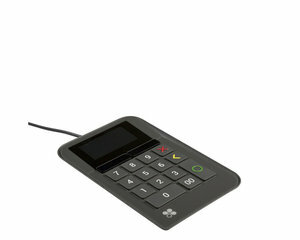 The contactless, chip and swipe card reader for your mobile device. Easy to use and beautiful hardware on the countertop. Loaded with software designed to streamline your business and increase sales. 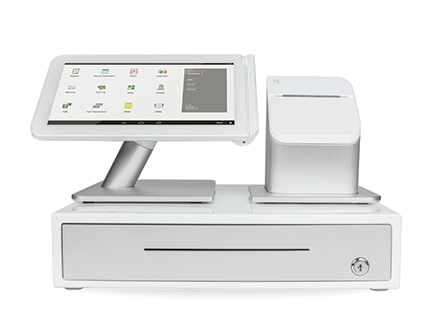 With the Clover Station, you get our all-in-one POS system. It’s built inch by inch to be the foundation of your business. Take payments, track inventory, launch marketing campaigns, manage employee hours, run reports, print receipts or send them digitally—it’s simple to set up right from the start. And this year, it’s even more functional and dynamic than ever before. 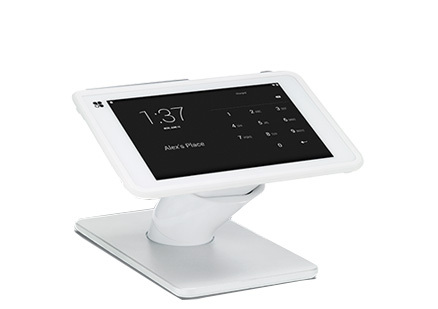 Weighs only 5 pounds and its baseplate is 11" x 7.5"
*The original Clover Station requires a connection to a Clover Mini or FD40 to accept EMV, NFC and PIN debit transactions, as those capabilities are not built into it; it has an 11.6” screen; and it does not have a fingerprint reader. These are the main differences between the earlier model and Clover Station 2.0, described above. The 2.0 also has a faster processor (4 GB RAM, 16 GB ROM). 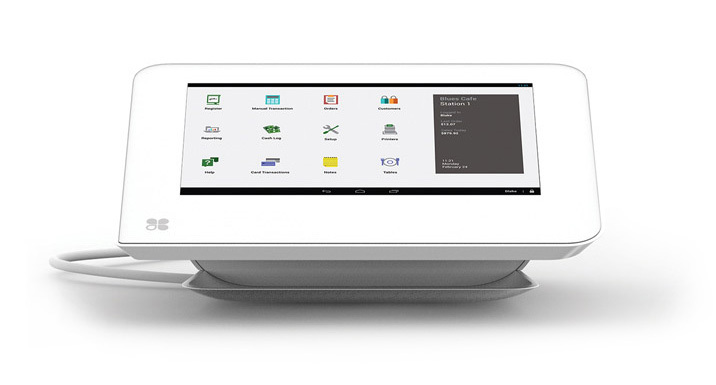 Choose from Clover's accessories to customize your POS system exactly as you want. 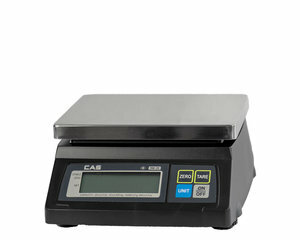 Amp up your POS with kitchen printers and a scale that sends info straight to your Clover Station. Or don’t. The choices are all yours. 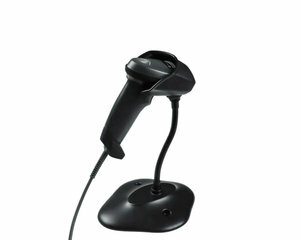 Accessories displayed will work with all Clover hardware and software. Take your business to the next level with state-of-the-art payment processing—all in a 1-pound package. 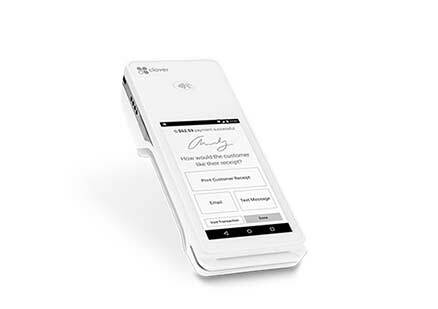 This ultra-portable payment solution gives your business the flexibility to accept payments anywhere, anytime. 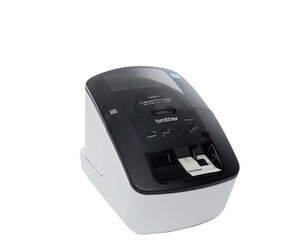 In line or out in the field, the Clover Flex combines the latest payment technology with convenience and practicality. 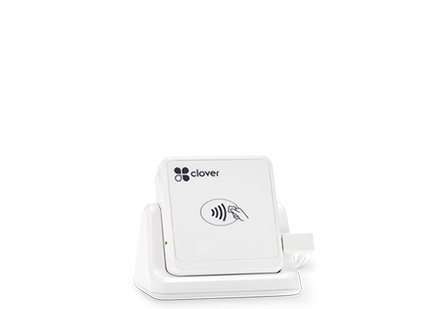 Dimensions are 7.75" x 3" x 2.625"
Clover Mini is ready to go right out of the gate, offering swipe, EMV chip and contactless (NFC) payment acceptance. Perfect for small businesses, the Clover Mini packs a powerful punch in a small size. Use it for basic payment acceptance or dress it up with any of the Clover accessories, full-fledged POS style. You decide. 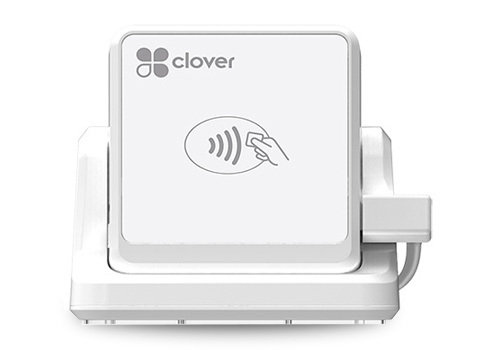 When your business—and customers—are always on the move, the Clover Mobile is a compact, portable payment solution. Perfect for pop-up shops, pay-at-the-table restaurants, food trucks, festivals, and anywhere between. 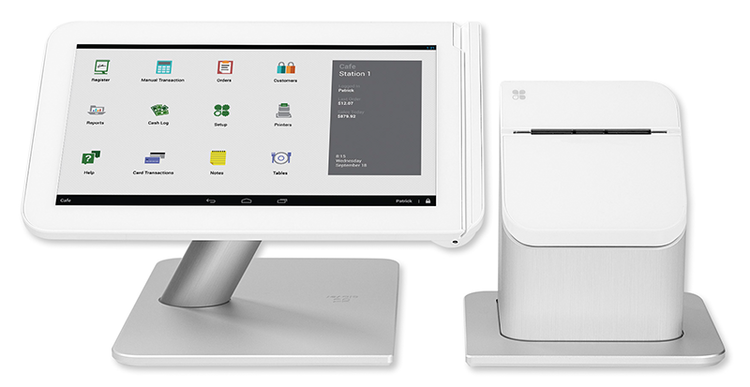 Pair it with Clover Station or Mini and you’ve got a seriously flexible payment platform. Never miss a payment again. Clover Mobile is loaded with features and adaptable to keep up with today's fast, mobile workforce. 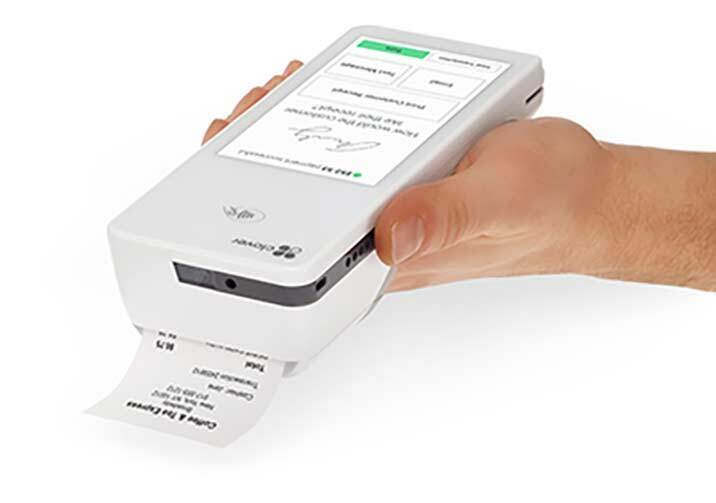 Whether you are traveling to customers’ homes, rushing around your store or just want a pocket-sized payment device to have ready at the drop of a hat, Clover Go offers the same payment capabilities as the larger Clover devices. This BYOD (Bring Your Own Device) card reader accepts EMV chips, swipe transactions and contactless payments including Apple Pay, Android Pay and Samsung Pay. No matter how your customer is paying, Clover Go can take it. 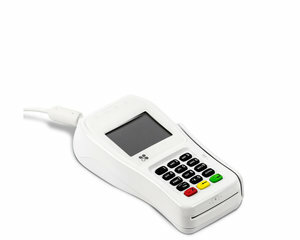 It can even record check and cash transactions. 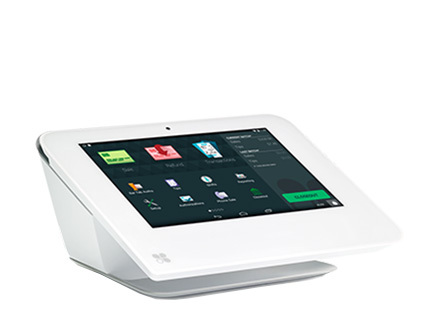 Open an order from any other Clover POS and close it out on your Clover Go. It works with all other Clover devices. Dimensions are 2.6" x 1.9" x .7", and it weighs 1.76 oz.